Enticed by the idea of sampling different options with minimal cost, recent Southern Institute of Technology (SIT) graduate Kasandra Rattrie has thrived in such a creative industry. She draws inspiration from her late mother, who instilled in her an appreciation for life, with her passing being the driving force behind pursuing a career in creative arts. Relocating to Invercargill with her aunt and uncle made the choice to study at SIT easy, a decision she said was the best one she had ever made. Her experience was so great that she did not want to leave, inspired by the tutors, staff and facilities at her disposal which she is grateful to have had access to. Her time and effort at SIT did not go unrecognised, having swept up two of the Charles Parson’s Awards for both Top Design Student and Top Production student alongside receiving the Sewingtime Award for Academic Excellence. 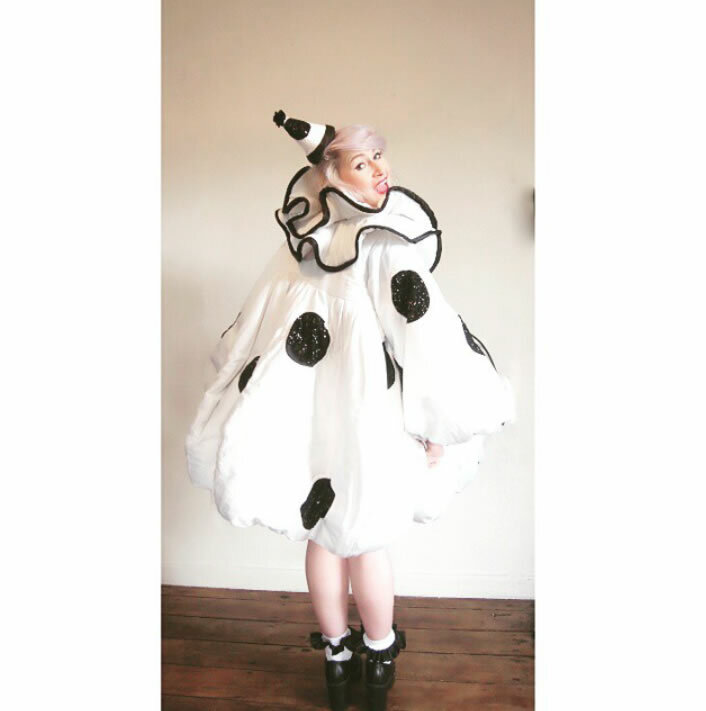 Alongside the awards, she has also been selected as one of two wardrobe interns for the 2016 World of Wearable Arts, an opportunity that was selected based on her work shown in the SIT graduate profile. For more information visit www.sit.ac.nz or call 08004 ZERO FEES.